On Tuesday, Kings XI Punjab (KXIP) and Rajasthan Royals (RR) for the second time in the 32nd match of the 12th edition of the tournament. 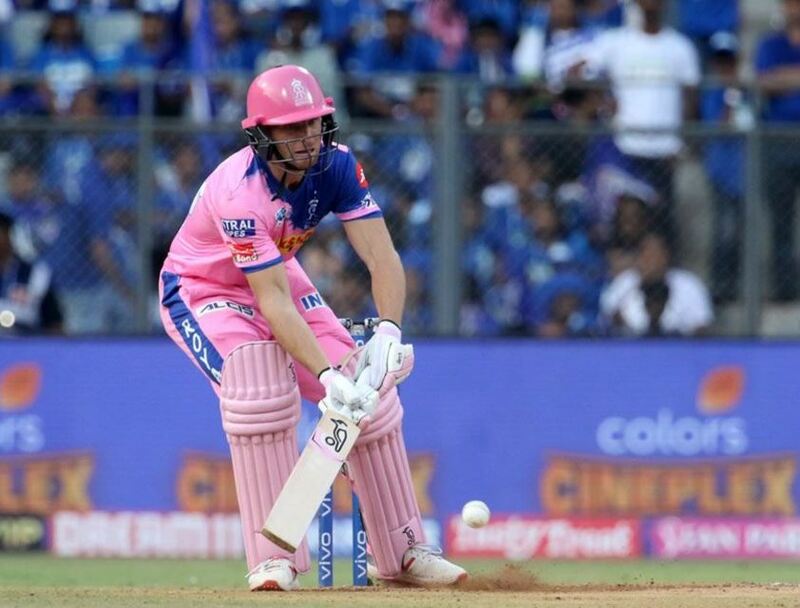 Both the teams started their IPL 2019 campaign against each other when R Ashwin Mankaded Jos Buttler. They have witnessed contrasting fortunes this season so far as KXIP has lost 4 games in this season and RR has won just two games this season. RR started off with a loss and hence only managed to win 2 games in 7 matches and on the other hand, KXIP has lost 4 games out of 8 games. 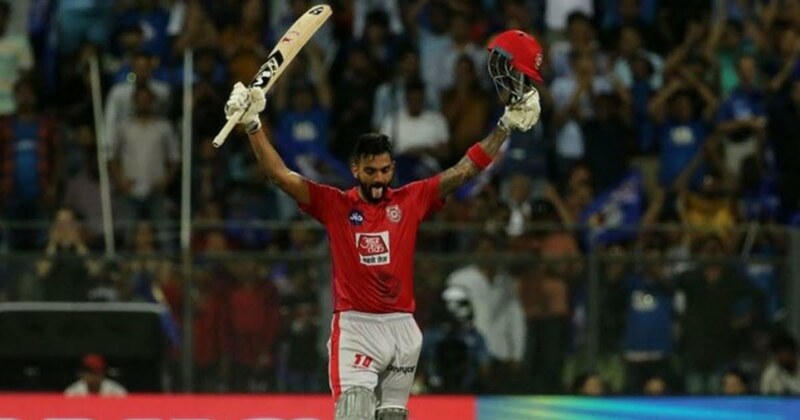 In their respective last games, KXIP faced a close loss against Royal Challengers Bangalore (RCB) and RR defeated Mumbai Indians (MI) in a humdinger when they registered their second win of the season. On Tuesday, RR will be looking forward to continuing the winning momentum. Going by the current form, KL Rahul seems to be a better pick for fantasy cricket in the wicket-keeping department. 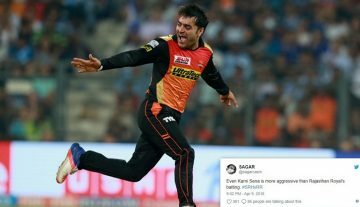 However, the Mumbai pitch is supposed to be bowling friendly wicket and Sanju Samson has been quite inconsistent with his form lately, but one has to agree with the fact a player of his stature can gain his form back in any game. Going by the current batting form of both the teams, Chris Gayle, Mandeep Singh, Sarfaraz Khan, and Jos Buttler are one of the prime contenders for the fantasy cricket. Apart from them, there are some useful batsmen in the line-ups as well, like Mayank Agarwal, Ajinkya Rahane, and David Miller. There are some really reliable all-rounders in both the teams but going by the current form, R Ashwin, and Ben Stokes seems to be the perfect fit. Apart from them, the good all-rounder for fantasy cricket is Sam Curran. Both the teams don’t have decent bowling line-ups but they have managed to do a decent job. Bowlers like, Shreyas Gopal, Joseph Archer, Mohammed Shami, and Dhawal Kulkarni become the obvious choices for the fantasy XI. Apart from them, some crucial bowlers can be like, Hardus Viljoen, Andrew Tye, and M Ashwin. Disclaimer:- The above-selected players are according to the fantasy points system of the popular website Dream11, so the credits and value of various players may differ according to the various fantasy platforms.